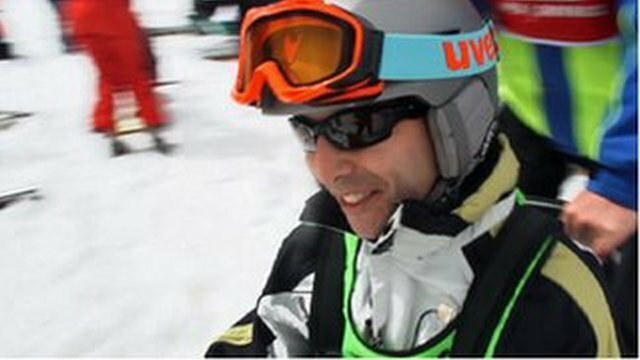 Disabled veterans find salvation on slopes Jump to media player BBC Newsnight speaks to two severely wounded US veterans about how ski lessons in Colorado have helped transform their outlook as they battle to recovery. 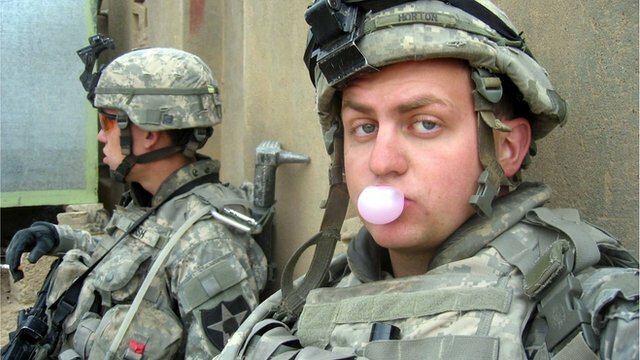 How the year US troops served shaped their war Jump to media player The BBC talked to three Iraq veterans - one each who served during the invasion, surge, and drawdown - to understand how the period in which they served shaped their war. 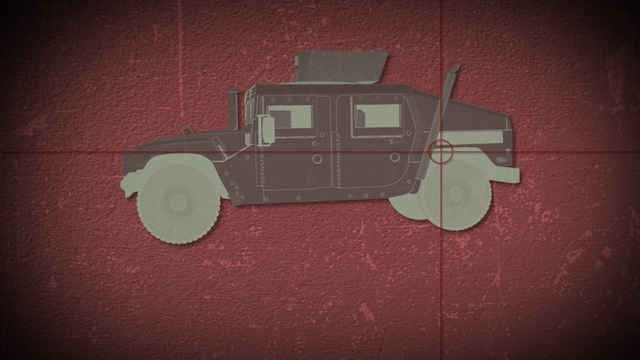 How the US military adapted in Iraq Jump to media player The shifting nature of combat in Iraq forced the US military to upgrade its equipment, as it sought to minimise casualties. But a new book - Photojournalists on War: The Untold Story from Iraq - might, at the very least, spark more reflection. 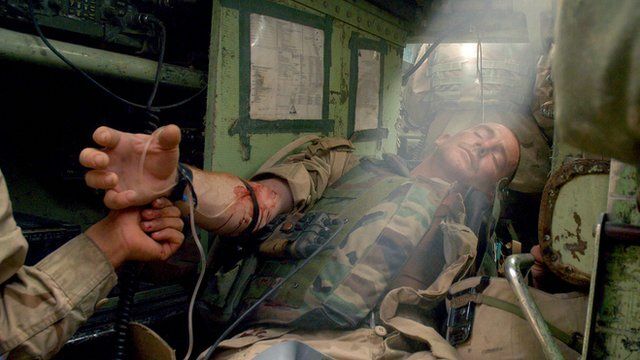 One critic has already described the book, which contains some never-before-published pictures, as being among the "essential documents" to come out of the Iraq war. The book's editor Michael Kamber, a photojournalist who covered the war for the New York Times, has been speaking to Michael Maher.